Geocaching apps give you access to the world of geocaching straight from your smartphone. 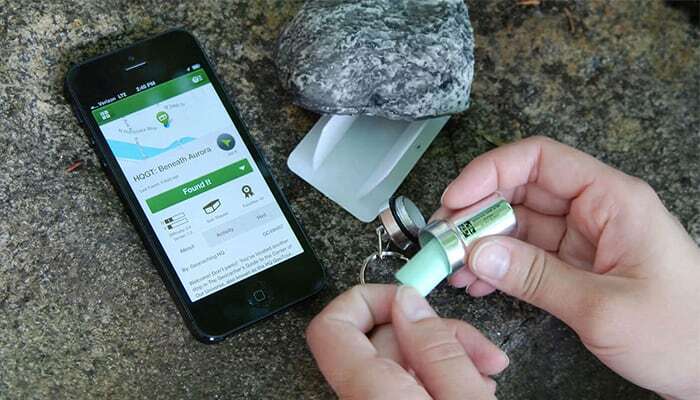 While geocaching originated as a website, there’s no denying that apps are the future, and being able to dive into the world of geocaching straight from your smartphone is extremely convenient. 1. Geocaching by Groundspeak Inc.
Our number one app is Geocaching by Groundspeak Inc. The official app for geocaching, this app has everything you need plus more to experience everything geocaching has to offer. Features for the free version include Live Search, cache details, trackables, and access to a GeoTour, which explains all cache types and ratings – perfect for beginners. However, the Premium version is what makes this app really stand out from the rest. Premium users can find any geocache in the world – including Premium Member Only caches. Premium members can filter caches by size, type, difficulty and much more. They can also plan their next adventure with Lists, and award Favourite points to the caches they enjoy the most. All this information is bundled into one easy-to-understand app. 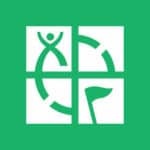 For those of you who are serious about geocaching and don’t want to have to rely on a website, Geocaching by Groundspeak Inc. is the only app you need. 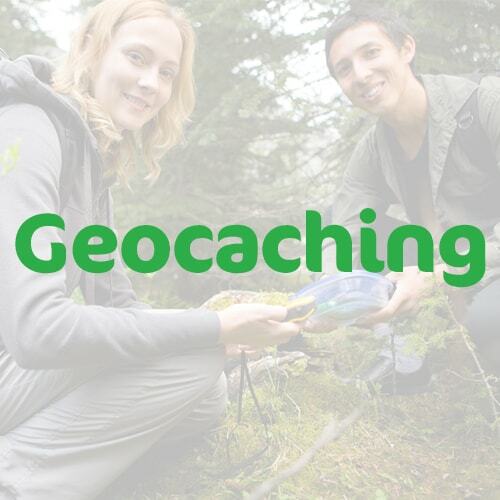 For iPhone users, one of our top apps for geocaching is Cachly, which provides everything you need to geocache in one easy-to-use and inexpensive mobile app. Cachly syncs with your geocaching.com account, storing all the information you need in the app to get started on your first hunt. 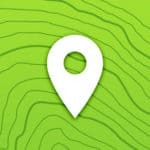 Download caches and vector maps for offline use, choose from an array of map options like Google Maps, Apple Maps or Ordinance Survey to navigate to the geocache, and use the advanced sorting feature to sort caches by type, size, trackables and more. But that’s not all! 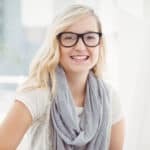 Users can add Cachly friends using geocaching usernames, meaning wherever you are you’ll be able to get in touch with thousands of like-minded, geocaching enthusiasts. For bundles of fun features and the ability to unlock the world of geocaching for just $4.99, Cachly is a fantastic option for iOS users. 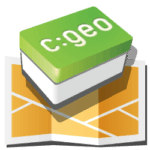 One for the Android users now is C:Geo, an app that offers support for geocaching.com and plenty other geocaching platforms. Users can view caches on a live map, use Google or Open Street maps to find caches, log finds online and store cache information on their device. It’s simply, intuitive and only requires a geocaching account. There is also great support when it comes to trackables, so a must-have for users who are primarily interested in these caches. Not strictly a geocaching app, but still one of our favourite downloads, is Spyglass. While the $5.99 price tag may be a bit of a turn off, the beautiful user interface and incredible features make the price of this app more than worth it. Spyglass is the best app out there for GPS and off-road navigation, and we don’t say that lightly! 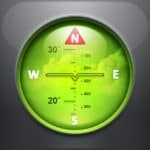 Packed with useful features like binoculars, heads-up display, hi-tech compass, offline maps, speedometer and altimeter, as well as star finders, Spyglass will change your entire geocaching experience. With over 100 successful geocache’s to my name spanning 6 continents, I’m somewhat of a SWAG addict! Hopefully after reading my guide you no longer consider yourself a ‘muggle’ and you’re ready to get out in the field as soon as possible!